Thank you for your interest in creating a charitable fund with the Community Foundation of Northeast Iowa or one of our affiliates. We're here to make your philanthropic goals a reality and always available to help and answer questions. Fill out the form below to start your new fund process and we will contact you to complete the fund agreement. You can also call our office at 319-287-9106 to discuss establishing a fund. Ask to speak with our Development staff! Support the broadest range of local needs. Support a variety of organizations within a particular field, such as education, art and culture, the environment or human service. Support various organizations at your recommendation. Benefit one or more specific charitable organization(s). Create scholarships for students seeking higher education. I am a nonprofit wanting to create an agency endowment. The timing of your gift. Establish my fund through my will or trust. Remember, your gift could be eligible for the Endow Iowa 25% state tax credit. Read more.  The information you are submitting is not legally binding and will not become an official fund of the Community Foundation until an initial contribution is received and remaining paperwork has been completed and signed by you and a Community Foundation representative.